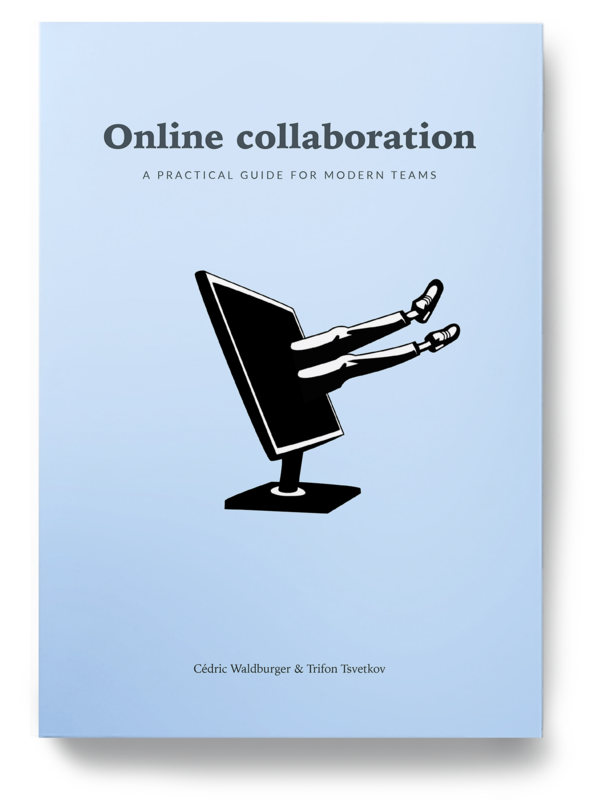 “Online collaboration: a practical guide for modern teams” is designed to help you bring your company operations online or improve your existing setup. We want to help you collaborate in an easy and frictionless way. This guide is for entrepreneurs, project managers or anyone else interested in collaborating online. If you manage people, technology or processes, you should get value from this guide. If you work in a company that is either remote or looking to move its processes online, we hope that there will be valuable take-aways for you.